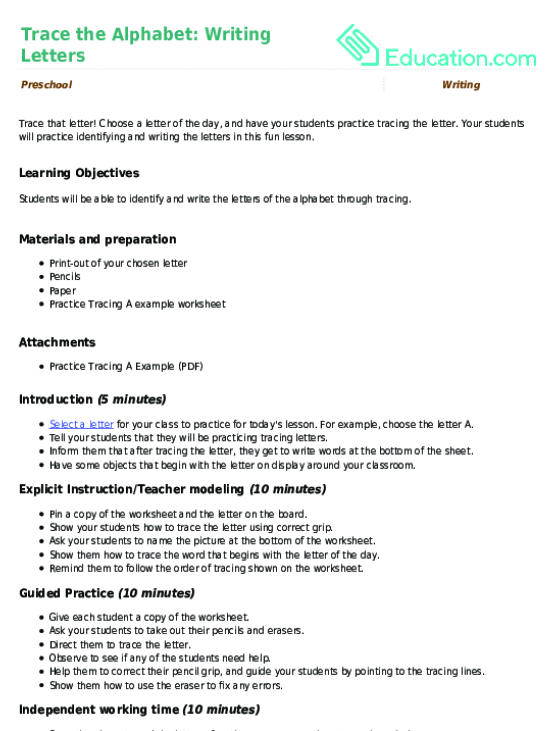 Writing words is a big task for small hands! 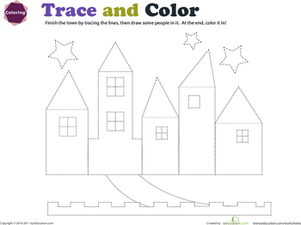 Give your little writer some excellent fine motor practise with this tracing worksheet. 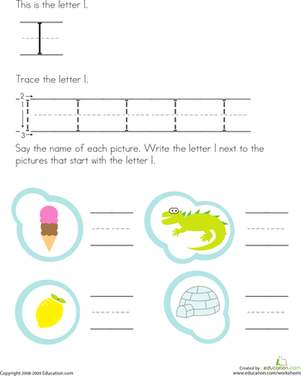 She'll learn to write "B" and "D" by starting with the basic motions, and then writing out the letter as part of a word. 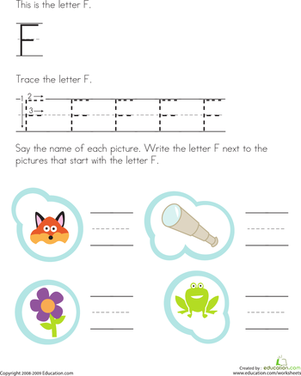 Kids identify the letters A, B, C, and D in this worksheet.